Stylish hotel. Friendly atmosphere. Good access to airport. Nice building. 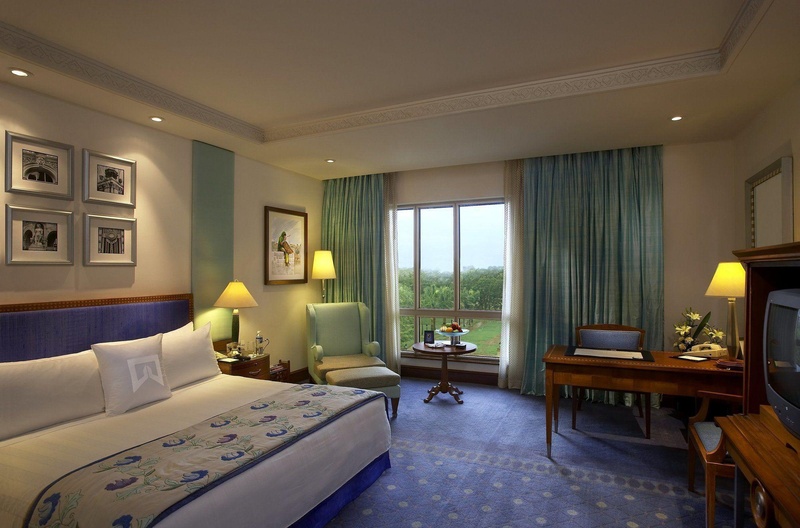 "This upscale city hotel enjoys a prime setting in the heart of Mumbai's trade and business centre. 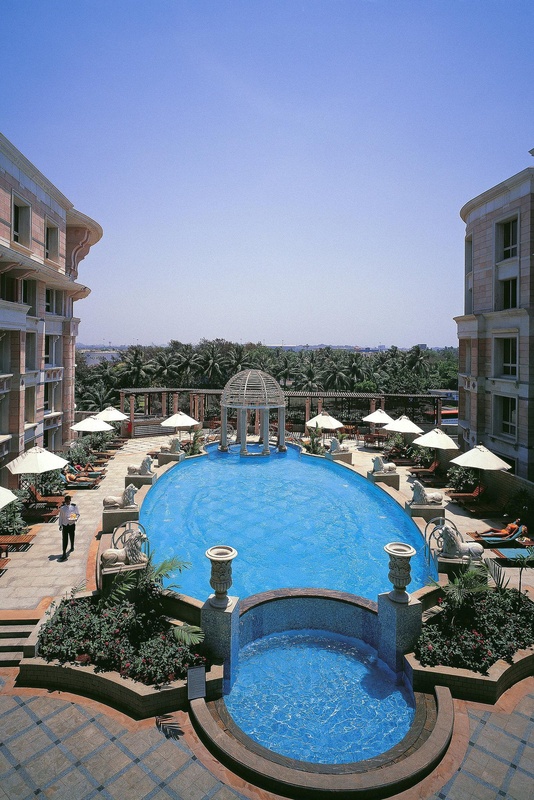 The hotel is conveniently situated just 2 kms from Chhatrapati Shivaji International Airport. Guests will be left breathless by the magnificence and elegance of the exterior design of the hotel. Led through the doors to the lobby guests are met by striking, vibrant elegance capturing the essence of Mumbai's rich culture and history. The guest rooms are lavishly furnished enjoying opulent colours and modern comforts ensuring that guests enjoy the ultimate Mumbai experience. Discerning business guests will appreciate the luxurious Executive Club and Tower rooms where their needs are fully attended to and they are afforded the highest level of excellence. 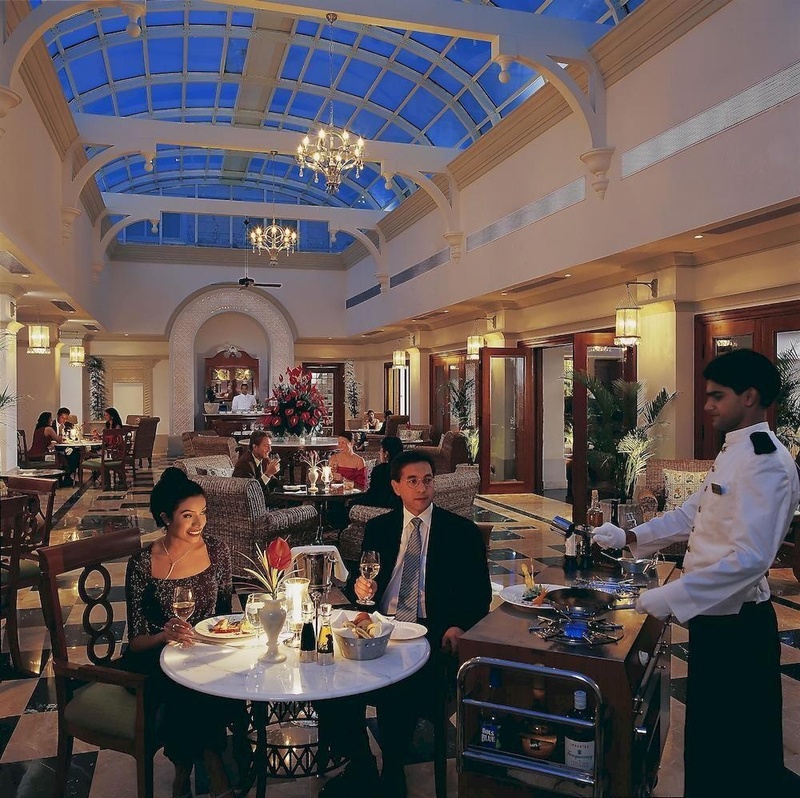 The hotel also provides exemplary dining and leisure amenities to round off the impeccable services. " Excellent city hotel. Close to Mumbai Airport. Close to parking areas and the airport. Great pool. Great room. Awesome vibe. Impeccable ambience. Excellent reception area. 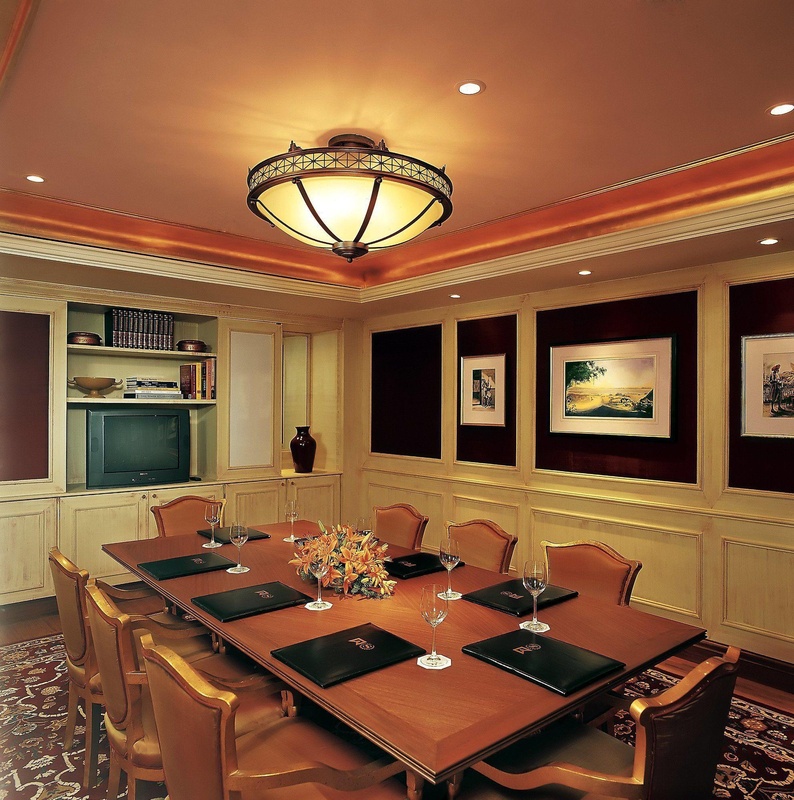 Luxurious business hotel. Peaceful place to stay. Perfect pillow. Spacious rooms. Phenomenal brunch. My fav Sunday brunch. Abundant choice for breakfast. Impeccable staff. Excellent security. Superb management. Superb ballroom. Excellent reception area. Amazing property. Beautiful place to visit. Excellent location. Close to shopping malls. Excellent sea food. Amazing dinner. Amazing food choices. Excellent night's sleep. Luxurious bath products. 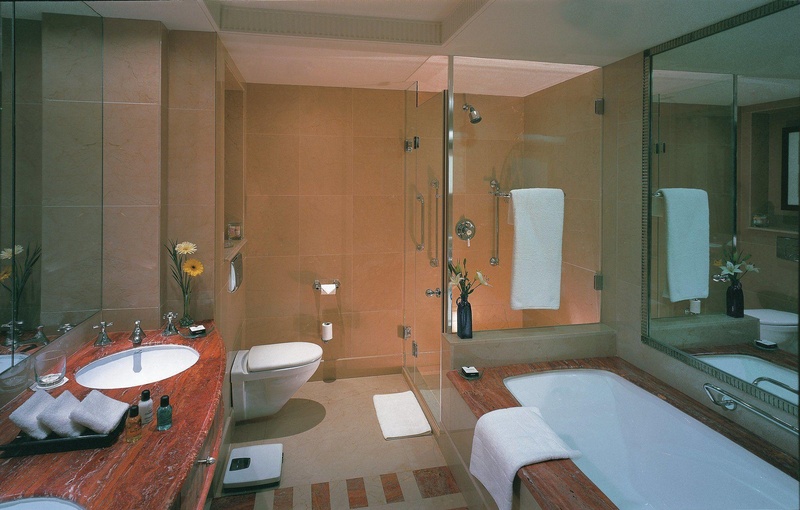 Bathrooms superb. Great pool area. Nice pool. Good pool. Hotel Wi-Fi free. Paying for internet. Weak wifi.